What better way for students to learn about careers in the forest products industry than to see and hear it from people who have those jobs? Each video is approximately 1:30 to 2 minutes in length. 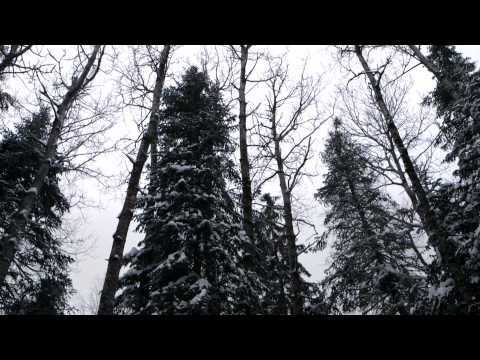 Dave Hensel talks about his career as a UPM Blandin Forester. 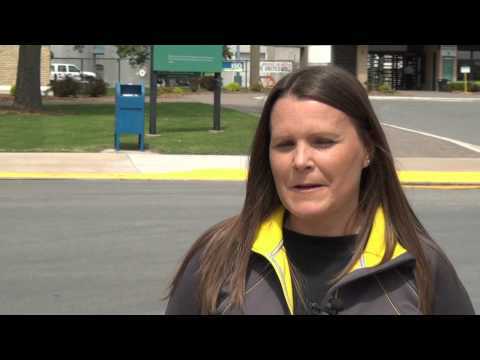 Carrie Coffield talks about her background and duties as Operations Manager at the Boise Paper Mill in International Falls Minnesota. 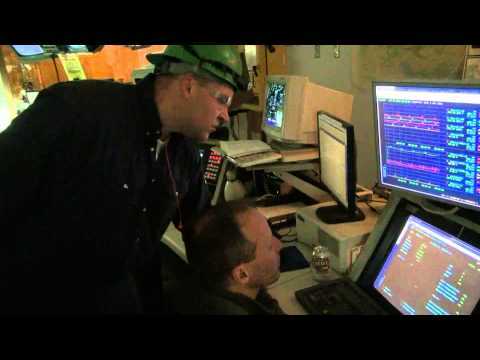 Another in a series of career videos about jobs in Minnesota’s Forest Products Industry. 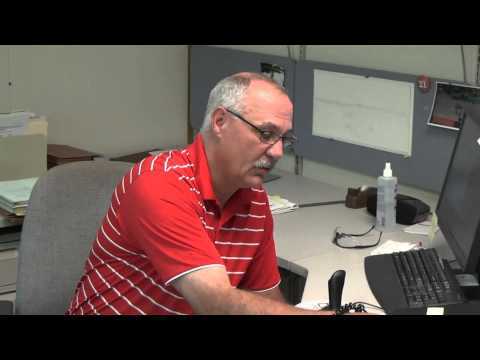 Another in a series of videos about jobs in the Forest Products Industry, Don Walker, a millwright at Boise Paper in International Falls, MN, talks about his job at the mill. 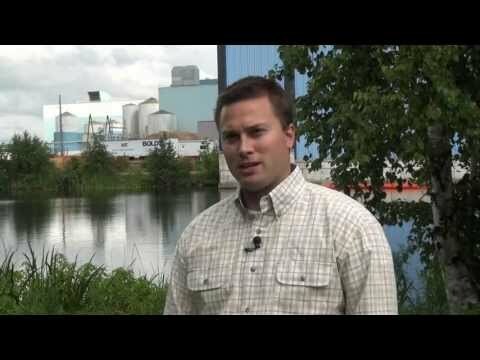 In another in a series of videos about jobs in Minnesota’s Forest Products Industry, Nate Waech of the UPM Blandin Paper Mill in Grand Rapids, Minnesota talks about his job as the mill’s environmental affairs manager, his background, education, and why he and his family enjoy living in Grand Rapids. 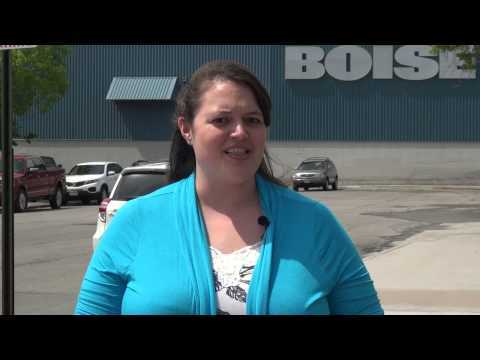 The latest in our series of videos about jobs in Minnesota’s Forest Products Industry: Kristen Koeppel of the Boise Paper Mill in International Falls, Minnesota talks about her job as a product manager for the company, including her background and education. Another in a series of videos about jobs in the Forest Products Industry, UPM Blandin’s Dan Butler discusses his job as an Industrial Nurse. 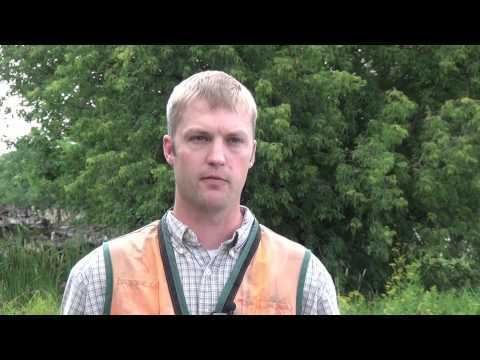 In the latest in our series of videos on careers in Minnesota’s Forest Products Industry, Nathan Heibel talks about his job as a forester and about life in International Falls, MN. 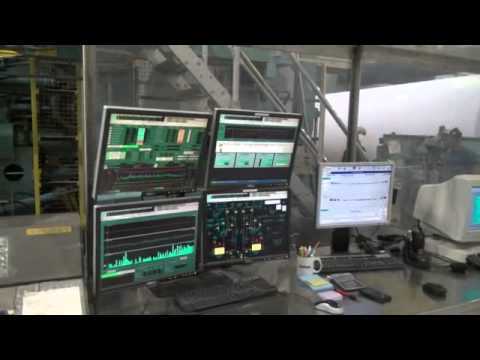 Another in our series of videos on careers in Minnesota’s Forest Products Industry: Amy Lane Myers talks about her job as a Senior HR Specialist at the UPM Blandin Paper mill in Grand Rapids, MN. 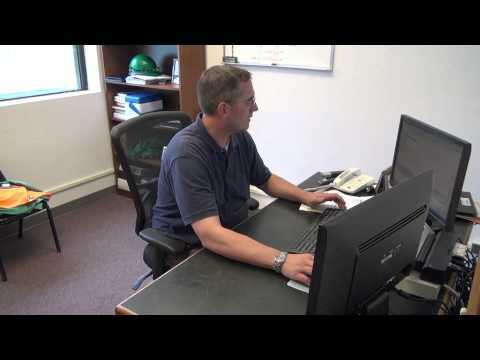 A look at the job duties of Joe Edens, Network Administrator at the Boise Paper Mill in International Falls, Minnesota. 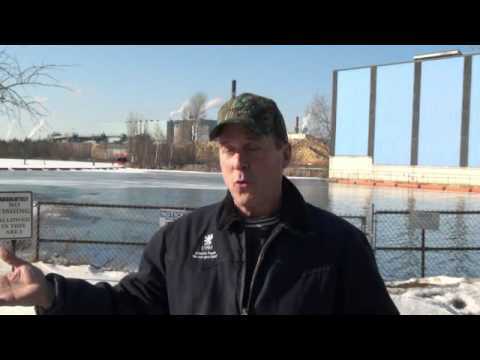 It’s another in a series of videos on career in Minnesota’s Forest Products Industry. 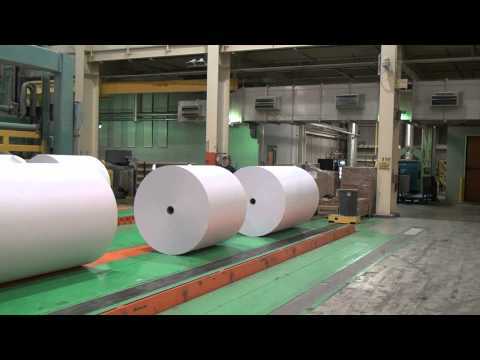 A visit with John Bergland, a procurement forester at Boise Paper’s International Falls mill, about his job in Minnesota’s Forest Products Industry. 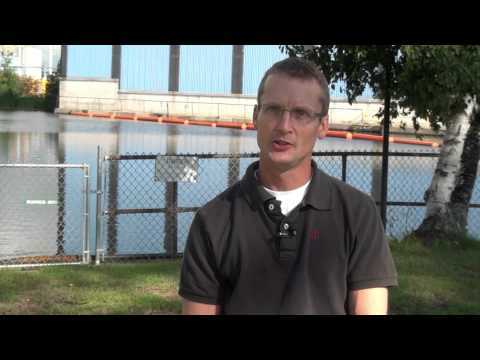 Jason Lindquist, Boise Environmental Mgr.